Cyber Risk Management and Where to Start? We are in an unpredictable time where cyber-attacks can come from anyone and any country, including our own. 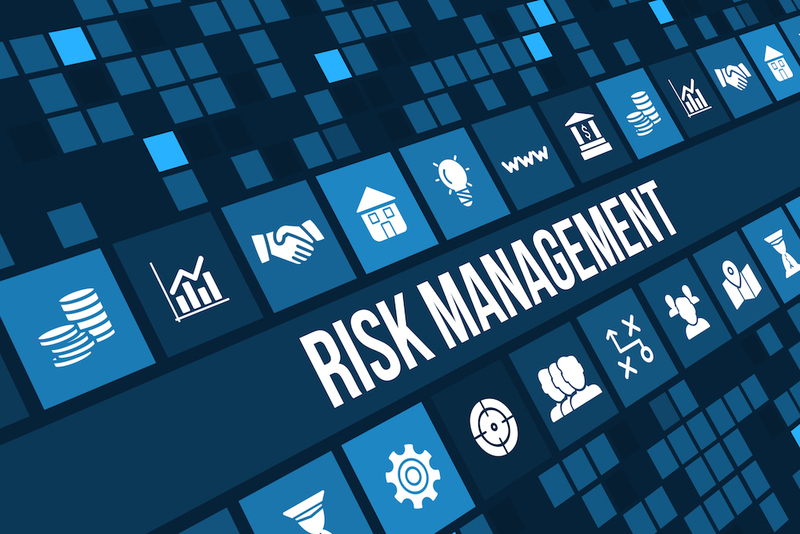 It is now more important than ever to demonstrate the extent and effectiveness of your risk management efforts. Cyber security risk is part of the overall risk posture that feeds into your business risk management strategy. Cyber security risk, like with all other risks, cannot be entirely eliminated, but instead, must be managed through an informed decision making process. Understanding the organization’s cyber security posture and their appetite for risk tolerance are two pieces of information that you can begin down the path to understand the difference between where you are today in managing cyber risks and just how much gap there is to close. It is here where you can start to develop a strategy to improve your organizations cyber security. Who is in the decision making process and who is responsible for the risk management objectives? Do you know the value of all assets to the business that could be compromised by bad actors? How are your current defenses and what can you do to alleviate cyber threats from harming your business? When is the last time we took a thorough inventory of our risks. A good cyber security strategy involves performing a periodic risk analysis to determine the extent of deficiencies in your network, services, processes, policy and procedure. Once you understand the extend of your risk, as a team, you can now prioritize a remediation plan. Keep in mind that cyber security is not a one-time event and that it should be a part of your ongoing business operation. As you develop your cyber security program, you will reduce the probability and effect of an incident damaging the organization’s operations, assets, and individuals. A well balanced, informed decision-making process concerning cyber risk management will lead to a positive effect on the business culture and your bottom line. At ChannelSOC, we recognize the key to successful risk management and data breach prevention is achieving and maintaining the right security level for your organization.